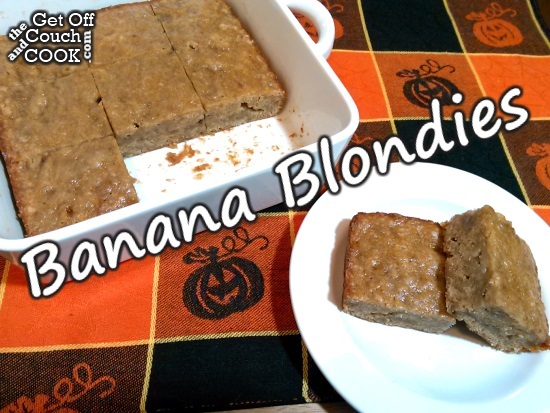 If you love bananas and all banana related food, these bars are for you! 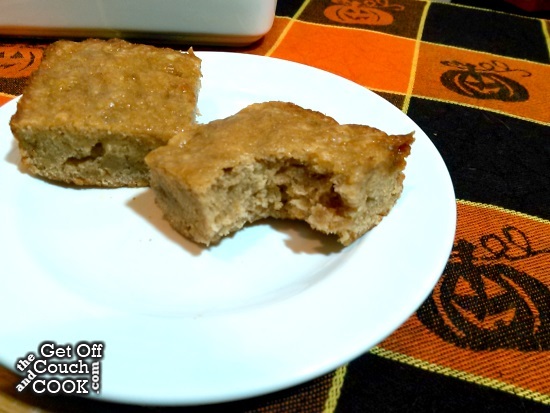 There is no mistaking the main ingredient in this deliciously moist baked treat. Happy Secret Recipe reveal day! 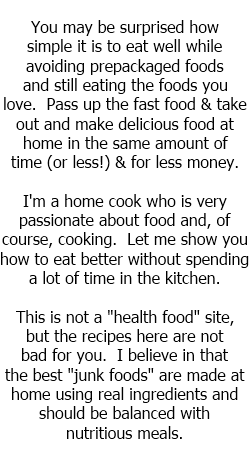 This month, I was assigned the Sara’s delectable blog Cook with Sara. She is definitely more of a baker than I am but she also had so many delicious recipes that would have been great for dinner time as well. She even had a huge pork section which just made my bacon-weaved heart happy. I seriously considered making her Honey-Garlic Pork Chops, Sesame Pork Tenderloin, or a version of her Sweet ‘n’ Sour Polish Sausage but I’ve been in the mood to bake so I had to go through her many, many delicious baked good recipes. I really, really had a hard time deciding so I gave myself the extra challenge of choosing something that used ingredients that I already had on hand. I ultimately whittled it down to this one and Strawberry Banana Bread. I literally flipped a coin to narrow it down from there. Now, I will fully admit that I added extra banana to mine. After thawing and mashing my bananas, I had a scant full cup. I decided to just add them all in which, of course, added a lot of time to the baking time but it was worth it. Mr. O is not a fan of things overly banana so I got to enjoy most of these all by myself. I was nice, though, and brought one to work for Ms. B who sits in the cube directly across from me because her love of banana surpasses even mine. Preheat oven to 350º. Spray an 8″ baking pan with cooking spray and set aside. In a large bowl, mix together the brown sugar and melted butter until well combined. Stir in the egg and vanilla and stir until smooth the stir in the mashed bananas. Fold in the salt and flours until just combined. If using the nuts, fold them in now as well. Batter should still be lumpy. Pour the batter in the baking pan and spread to the corners until it is even. Bake for 20-25 minutes (30-35 minutes if using more banana) or until golden brown around the edges and a toothpick inserted in the center comes out clean. Cool completely on a wire rack. Store leftovers in the refrigerator. I’m so glad you enjoyed these. I love baking with bananas, they make everything better! What a fun treat for you! Great choice for the SRC, I’m sure there will be many of us making a batch soon! This would be the perfect dessert for me, because I LOVE bananas. The bars look so moist and yummy. Love anything using ripe bananas…this would be perfect as I have two large bananas sitting on my counter waiting to be use. Great SRC choice!